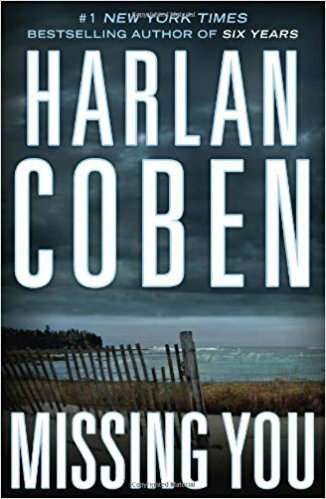 The new Harlan Coben is twisty and terrific. The stuff about the cops' wives is especially good. Beautiful observation. I'm jealous.